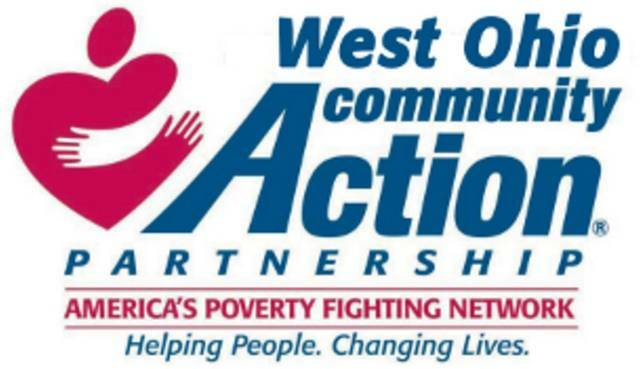 LIMA — The West Ohio Community Action Partnership is providing assistance with utility bills to residents of Allen, Auglaize and Mercer counties from November through March. The program can provide assistance for those who have had their gas or electric service shut completely off, have a disconnect notice and bulk customers who have 25 percent or less in their fuel tank. The program also provides assistance with coal and wood. To be eligible, residents in the three counties must have a household income at or below 175 percent of the Federal Poverty Guidelines. To schedule an appointment or other information, call toll free 1-855-286-7559 for information. Customers of a regulated utility are eligible for one appointment hold on their existing account to delay disconnect until the time of their appointment. For additional information contact WOCAP at 419-227-2586.